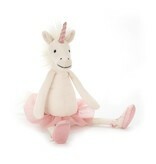 A superstar in every sense, Dancing Darcey Unicorn is centre stage! 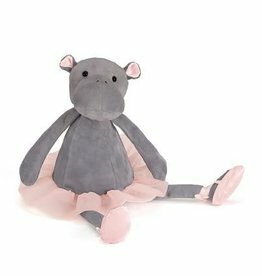 She's all decked out in a blush mesh tutu and shining satin shoes, and ready for her big solo! 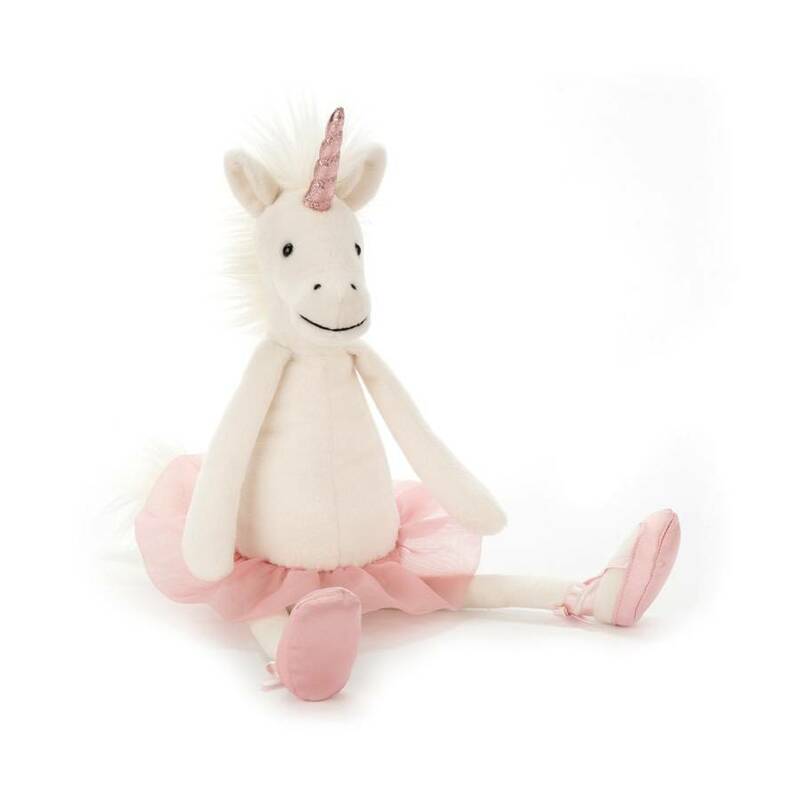 This gorgeous unicorn has soft, snowy fur, a smile on her face and a magical rose-gold horn.